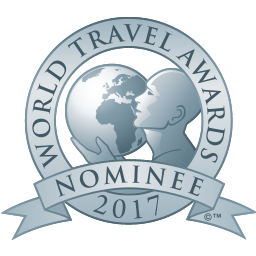 Bookassist is proud to announce that three of their client websites have been shortlisted among just 10 world-wide nominees at the prestigious World Travel Awards 2017. 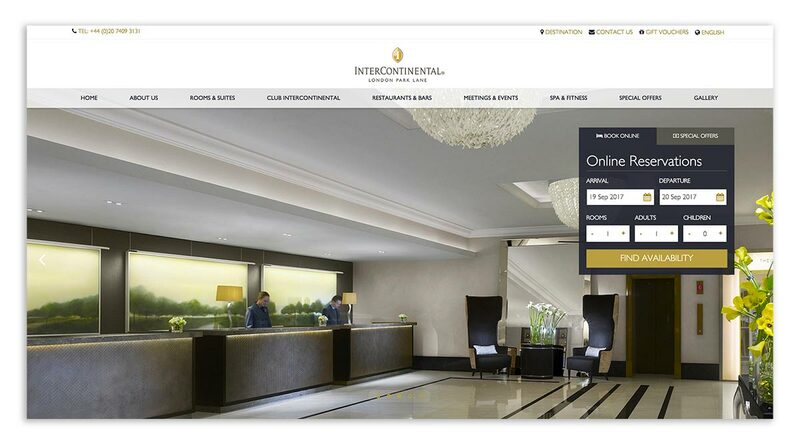 Stephen Moran - Director of Marketing at InterContinental London Park Lane. ​Metasearch continues to surge for hotels and is often driving an equal amount of traffic to hotels as pay per click advertising. Getting on board with metasearch has become critical important in the drive to optimise direct bookings. 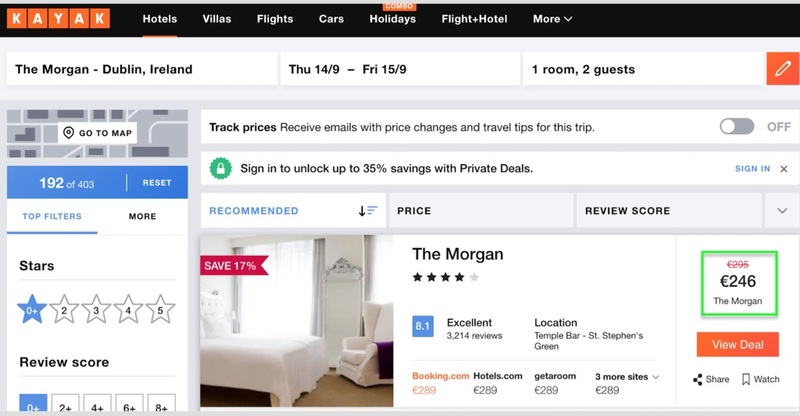 Bookassist has offered Google Hotel Ads, Trivago and TripAdvisor meta connectivity since those services launched and is now testing connectivity with US-based metasearch giant Kayak. Kayak is a key provider for the US market, and critical for in-bound business to Europe. Bookassist CEO Des O’Mahony has been invited to address the annual meeting of the Czech Association of Hotels and Restaurants (AHR) held at the NH Hotel Olomouc on 1 December, 2017. The topic of the presentation will be “A Vision Of Excellence For Hotels Online” and will be a wide-ranging discussion of best practice and what can be achieved when you aim for excellence in online business for hotels. At ITB Berlin in March this year, Bookassist launched Price Calendar for Flexible Dates, a powerful dynamic interface for browsing hotel rates quickly and effortlessly for up to two years in advance. We recently analysed usage of Price Calendar on hundreds of Bookassist hotels during the summer months and first usage data show that there is a clear uplift in conversion opportunity for Bookassist hotels. Overall, 21% of visitors who were rejected due to unavailable dates in the “normal” booking process opted to switch to Price Calendar’s flexible dates view to continue their booking. Previously these customers would likely have left the process and been a lost opportunity. Now, they are re-engaging. 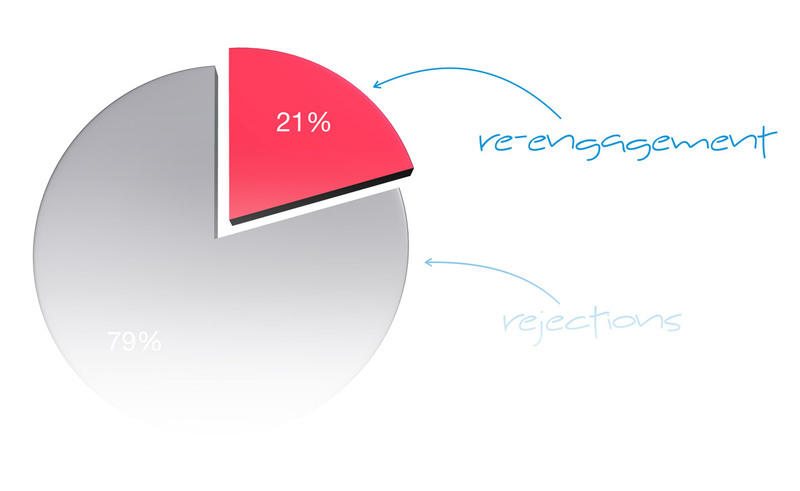 This re-engagement behaviour is particularly strong in resort hotels. 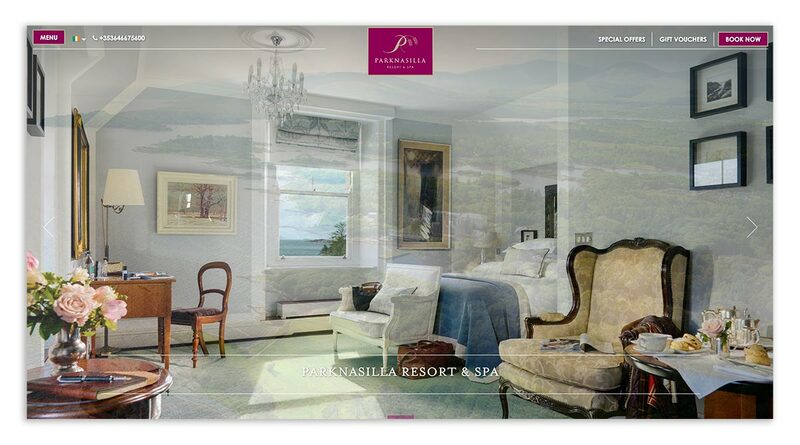 For example, for Inchydoney Island Lodge and Spa in Cork, Ireland during our analysis period, 46% of date selection rejections opted to continue booking via Price Calendar’s flexible dates display. For Aquapalace Hotel in Prague, Czech Republic, 40% of potential bookers did so. These are very significant recovered booking opportunities. In contrast, airport hotels showed the lowest engagement with flexible dates with typically 10% to 15% of visitors who were rejected in the “normal” booking process opting to switch to Price Calendar to continue their booking. City hotels typically sat somewhat in the middle between resorts and airport hotels with engagement of rejected bookers in the 20-25% range, still a very significant opportunity recovery. This profile of usage is perhaps not surprising, with airport hotel customers typically having no flexibility on dates, while resort customers are far less date sensitive and typically browse around more for good value packages before committing to booking. 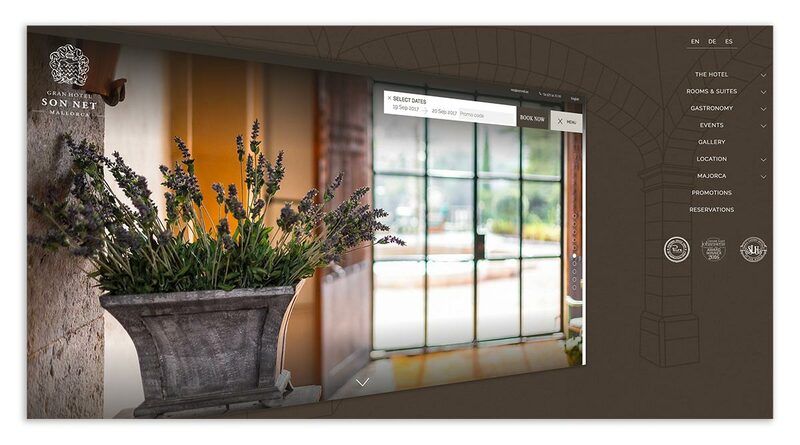 Bottom line is that Price Calendar is significantly raising re-engagement with hotel customers online, and is growing direct booking opportunity and conversion.